I had never dreamed of living abroad before I met the woman who would become my wife in 2014. She had taught English in Korea for a year and a half and talked so fondly about her time there. I actually have a Korean mother, but while I had visited the country a couple times, I hadn’t been there since middle school, didn’t speak Korean, and hardly felt any connection to the aunts and uncles I had there. When I casually mentioned how much I’d like to learn more about the Korean culture and to get to know my family there better, my wife let me know it didn’t just have to be a dream. We could make it happen. Brian's Top 5 Tips for New and Veteran Teachers! Congratulations on becoming a ChungDahm teacher! As a ChungDahm teacher myself, I want to share my top five teaching tips that will shed some light into my own personal teaching style, philosophy, and experiences, all of which will help you in your exciting new journey. Let’s begin. If you decide to either work for April Institute or ChungDahm Academy, both company’s terms last for thirteen weeks. You will see your students 2-3 times in a week and you will always have a group of kids who never bring their supplies to class. As a result, it’s always good to keep an extra set of pencils, erasers, and coloring pencils/markers for tests and group projects. It may sound cruel, but I always need to have a red pen close by so I can correct their homework. Your location will probably have a set of materials for you to use, however, I always find that it is never enough. Since I have my own classroom and my own projects, I decide to buy my own things and make it feel like it is my space. Corporate will provide you with the tools that you need for your classroom, but I wanted my room to be comfortable. As the summer term just ended, and the Fall term has just begun, I wanted to provide people with a list of places where you can shop for new school supplies. What's even better is that most of the places mentioned in my blog are cheaper than the big retailers like E-Mart and Home Plus. Hi! My name is Helen and I’m from Dublin, Ireland. 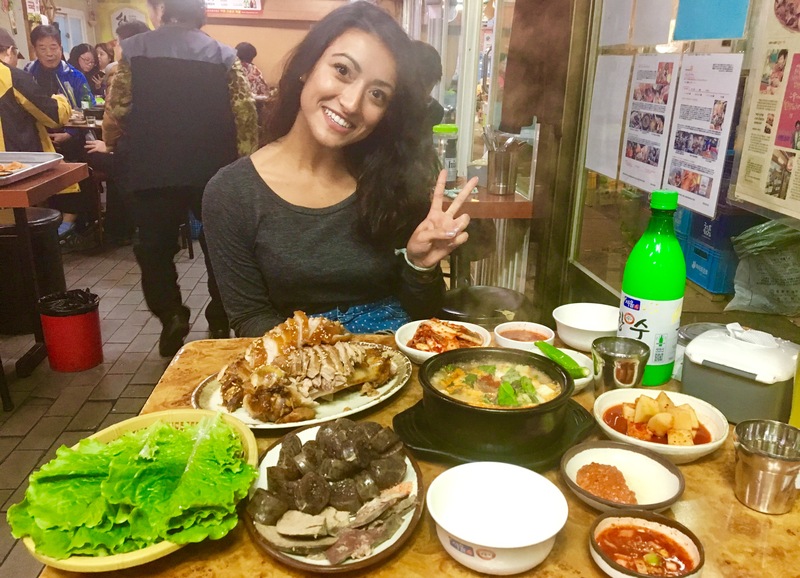 Upon completing my degree in Social Science in 2014 and after a short time working in New York City I decided to make an even bigger move and I set my sights on teaching in Korea. Teaching with Chungdahm was an easy decision for me as they are a large company with many openings and offer different levels of teaching to suit everyone's needs. 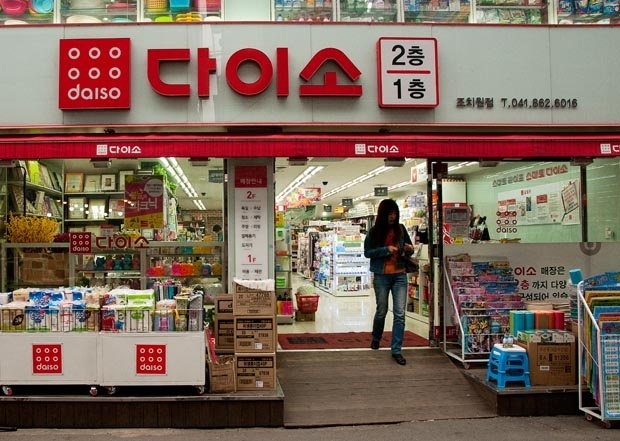 After applying through Aclipse I was selected to work in Seocho Banpo i-Garten starting in February 2015. After one year of teaching in this branch and living in Gangnam, a district directly South of the river in Seoul. I knew I had made the right decision to teach with ChungDahm and as I result I recently committed to teach for one more year. This blog will focus on the many reasons I decide to stay. 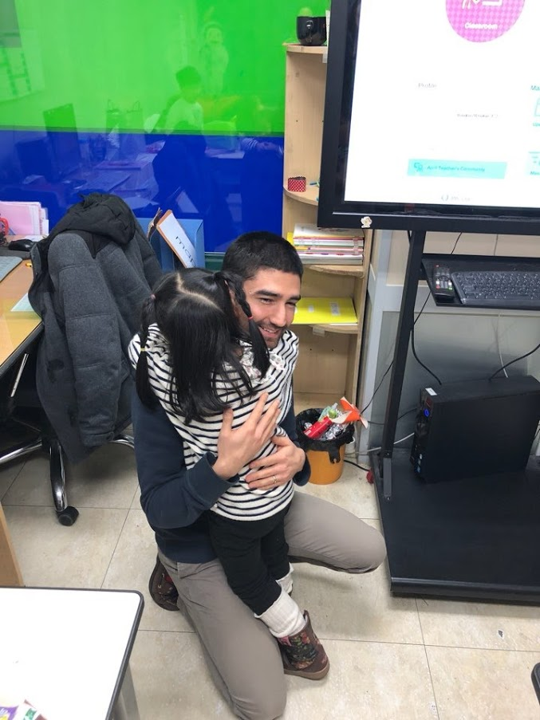 Hi, my name is Sean Netzel and I am writing this blog to tell why you I not only decided to teach in Korea, but also have decided to stay in Korea since. 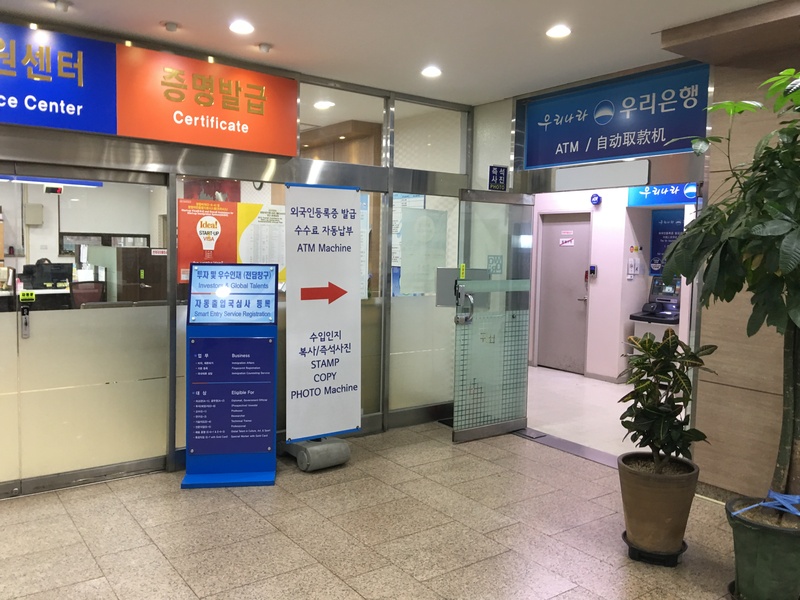 For over the past 5 years, I would need to go to the Seoul Immigration Office every year to get my Alien Registration Card extended. You need your ARC for pretty much everything when living and teaching in Korea. You will need it for banking, setting up internet services, setting up your mobile phone and this will be your primary ID while living here. Here are some things that you need to have prepared before going to the immigration office. This is specifically for those who are located in Seoul. If you are not in Seoul, please click on this link to find your designated immigration office. Having come from a difficult job, organizing and managing children’s mental health treatment, I was pretty well shaken up. It was a very stressful job, and I had low self-esteem because of it. I felt as though nothing I could do would be good enough, and my direction in life was uncertain. I needed a different perspective. I considered joining the military, but decided against it because of the intense environment, and long contract. I did know however that I wanted to see the world and I knew that this would be the best time in my life to do so. 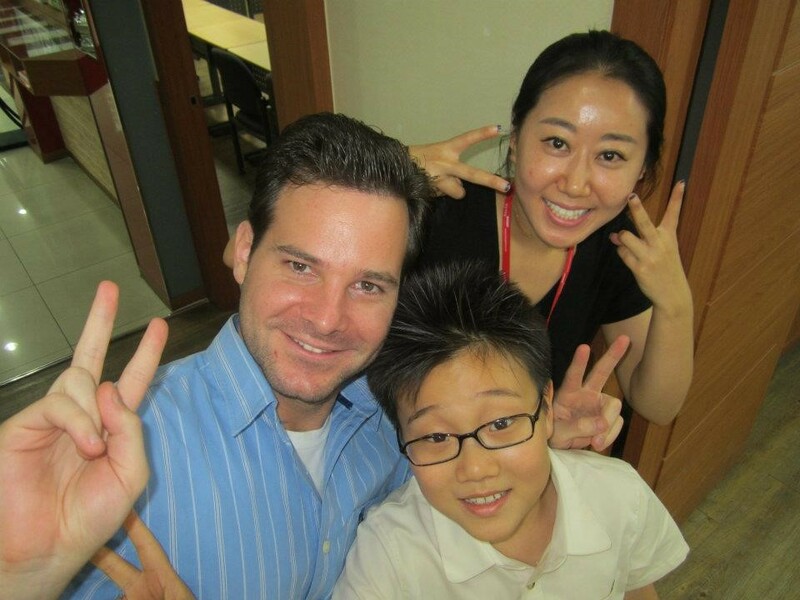 Deciding to, and traveling to teach in Korea, I had a great number of fears. I was afraid I wouldn’t be successful in my new career, whether I was making a good choice, whether I could be a good teacher or not, and if I would be accepted by my new coworkers. These fears were resolved through time and effort, but I know that a lot of people struggle with them when choosing to move to a foreign country. Why I Decided To Extend My Contract With ChungDahm Learning! As my first year teaching in Korea came to a close this November, I was prompted with an offer from my branch to extend my contract for another year. I was very flattered by the offer, because it is not guaranteed that a branch will want to extend your contract. An offer of extension is pretty much a compliment of the work you’ve done over the past year. In this blog I will tell you why I decided to sign on for another year of teaching with ChungDahm Learning. 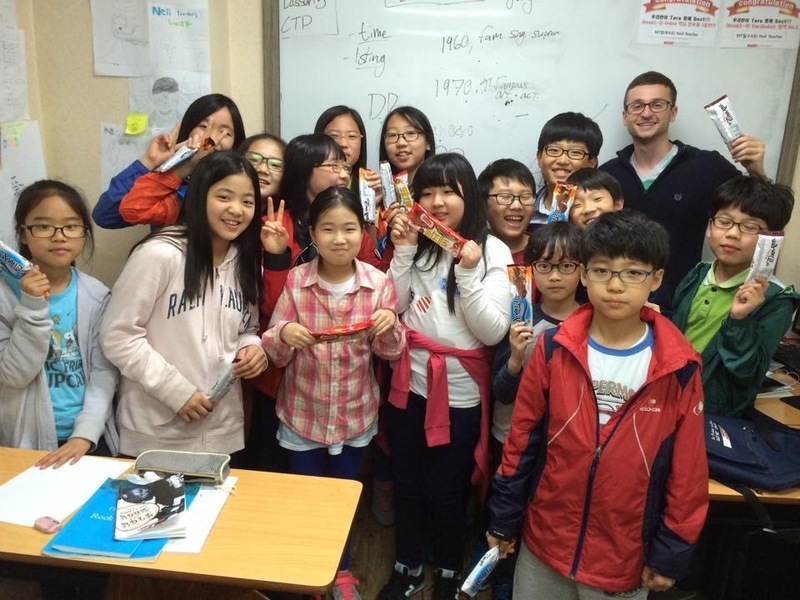 Hi my name is Neil, and this blog will focus on why I have decided to come back to teach in Korea for a third year. Coming to Seoul after growing up in a northern Wisconsin small town is a huge difference. In my home town, the cows almost outnumber the people, and being in my 20’s, it is hard having the majority of the population over age 60, So going back to teach in Korea was a no-brainer. With so much to do and see, I had a strong desire to return to Korea. This time, I know where I am going, and I am excited to begin teaching again at Anyang, Pyeongchon branch, near Seoul, South Korea. 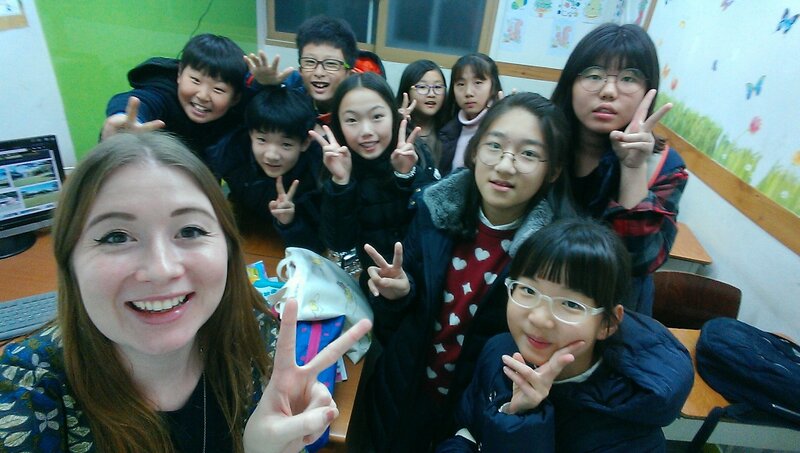 I can hardly believe I have finished my year teaching English Korea for Chungdahm. In some ways it feels like the year has flown by, yet somehow I feel well acquainted with Seoul and have a good grasp on Korean culture. For better or worse, this year has been full of phenomenal growth. I have learned so much about myself as an individual, professional teacher, Canadian, and friend. Things that would be impossible to learn had I not ventured abroad. Living abroad is full of challenges that are so rewarding to experience and overcome and I know I am walking away from this year with fantastic memories and numerous new friends from all over the world. Last week I said goodbye to my coworkers, students and friends, and I am heading off to travel throughout Southeast Asia. While traveling and severance pay makes the transition from teacher to traveler much easier, I was, and still am so sad to say farewell to the city I have called home for the past year. 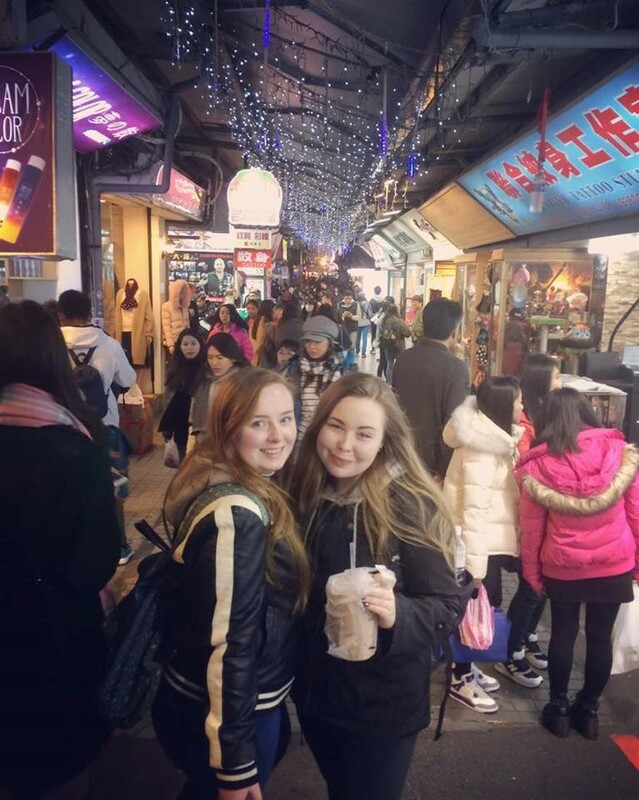 I have decided to write about my favorite things in Korea that I will miss dearly below. 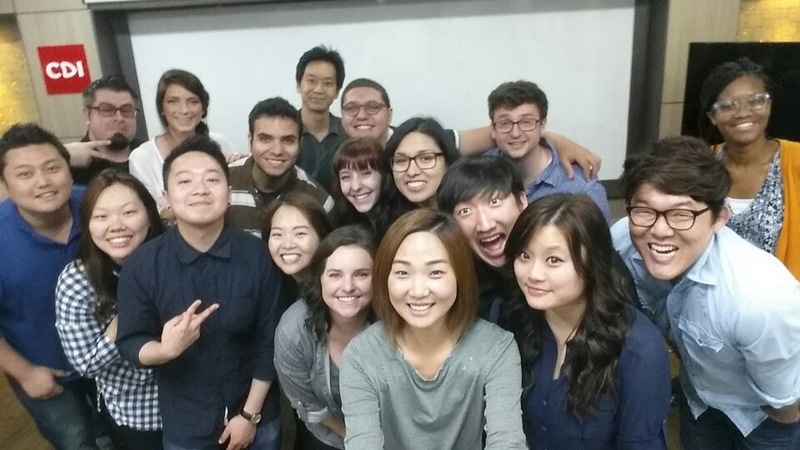 I hope this blog is helpful to anyone considering teaching in Korea.